They say that the month of March comes in like a lion and goes out like a lamb. Traditionally, March was an unconventional month to release huge tentpole movies, but that all changed a few years ago when The Hunger Games took in $152.5 million in its opening weekend, proving that this month could be used to launch huge blockbuster franchises. To get you prepared for the month ahead, we're breaking down the five movies we're most looking forward to this March, along with an indie honorable mention. 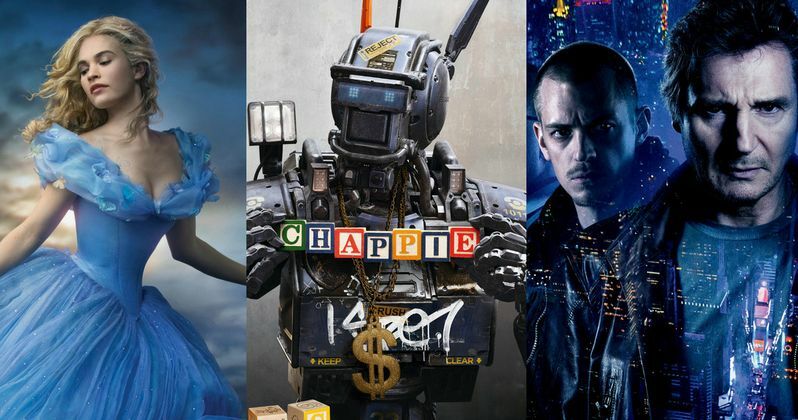 Here are the best movies awaiting you in the weeks ahead! What do you think of our picks for the best March movies? Which movies would you include on this list? Let us know what you think below, as you get ready to head to your local multiplexes for what surely will be one entertaining month chocked full of great movies.